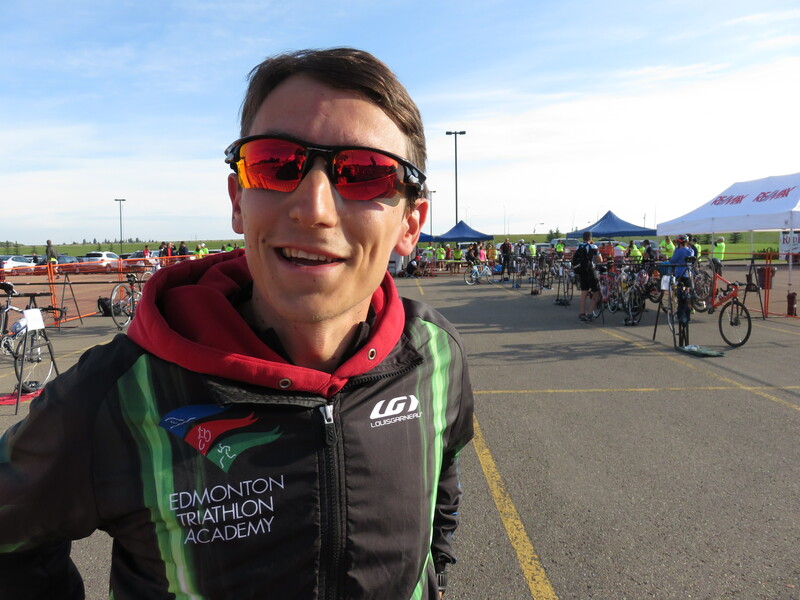 Jesse Bauer – elite Canadian duathlete, Edmonton Triathlon Academy team member, experienced runner, amateur cyclist, business major, blogger and passionate duathlon enthusiast. My journey started in 2004, when my high school gym teacher and school cross country coach noticed me in grade 9 gym class. The next year, I went from undersized baseball player to long distance runner…little did I know the journey I was about to embark upon. Over the next 4 years, I took on greater and greater responsibility until I led my team to a 3rd place finish at OFSAA in 2007 (59th overall) and the OFSAA title in 2008 (39th overall). 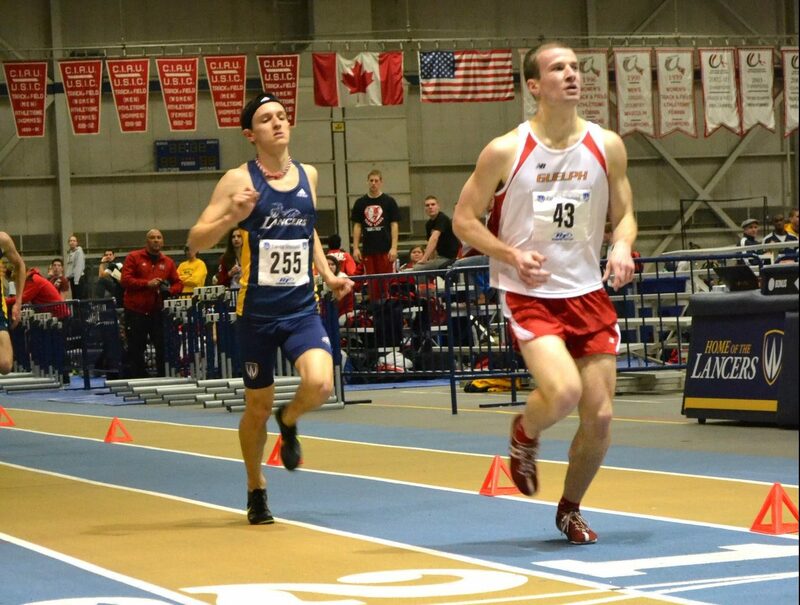 On the track, I left high school with personal bests of 9:05 for 3000m and 6:19 for the 2000m steeplechase. My high school performances and reputation as a strong team leader landed me a partial athletic scholarship to the University of Windsor. In my first year, I dabbled in university cross country racing before rejoining my high school teammates for the 2009 Canadian Cross Country Championships, which we won (I finished 38th overall in that race). The next few years were wrought with adversity, injuries and motivational issues, though I was able to lower my personal bests on the track to 4:02.81 (1,500m), 8:47.61 (3,000m) and 15:52.64 (5,000m). It was during one of those injured periods that I discovered the joys of riding a road bike, as was reborn as an athlete. My career as a duathlete started in 2011 when I was very close to hanging up my running shoes for good. My friend convinced me to train with him for the Tour de Terra Cotta, where I rediscovered the joys of endurance athletics. I started to run again, and I convinced him to do the Guelph Lake II Duathlon with me a few weeks after his bike race, where I finished 6th overall. I was hooked. The next winter, I purchased my first dedicated triathlon bike (an Argon 18 E-80 with race wheels and a rear disc) and started training hard. I eased my way slowly into cycling, first completing a short road racing season where I smashed my previous bests over 5km (15:11), 8km (26:23), and 10km (31:35). 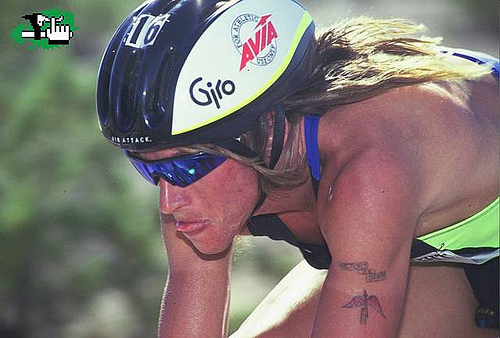 Then, I burst onto the Ontario duathlon scene, winning races in Milton, Niagara and Windsor, finishing 2nd to experienced pro Kevin Smith at the Ontario Duathlon Championships, and being named the 2012 Triathlon Ontario Age Group Duathlete of the Year. In 2013, I took my next big step in the direction of my dreams, joining forces with my current coach Tommy Ferris on the Ignition Fitness athlete team. After two years of being self-coached, it was time for some direction and structure in my training. Together, we saw gains in my cycling thanks to his flexibility and training with a purpose (and a power meter). After joining forces with Ignition Fitness I established myself as one of the strongest duathletes on the Canadian circuit, giving myself a chance to win in any given race. You can check in on my race results since 2012 here. Some highlights include placing 5th in my age group at the 2013 ITU World Duathlon Championships, winning the bronze medal at the 2014 Canadian Duathlon Championships and finishing 9th overall at the 2014 USAT Duathlon Championships (only 6 days after Canadians), and a personal best 1:15:51 half marathon at the Canadian Half Marathon Championships in May 2015 (finishing 21st overall). 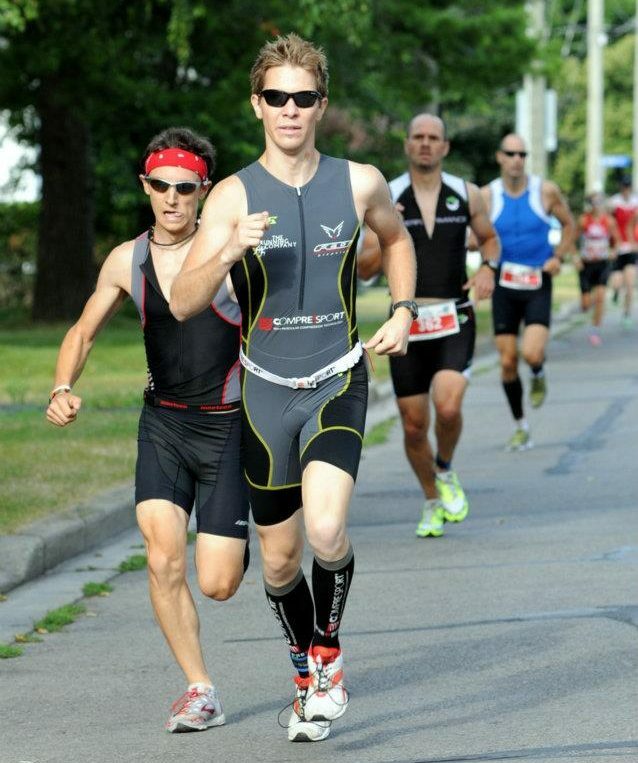 I also finished 2014 undefeated on the Multisport Canada duathlon circuit (4 wins in 4 tries). In 2015, I took a big step in my development in winning the Alberta and Canadian Duathlon Championships outright over the standard distance, and won another Alberta sprint duathlon championships in 2016 in record time at the Comfortec Red Deer Duathlon. To highlight 2016, I finished 4th at Challenge Penticton, the most competitive Canadian Duathlon Championship race in recent memory, and was narrowly defeated by 16 seconds at the Edmonton WTS event, which hosted the first ever draft legal sprint duathlon national championships. 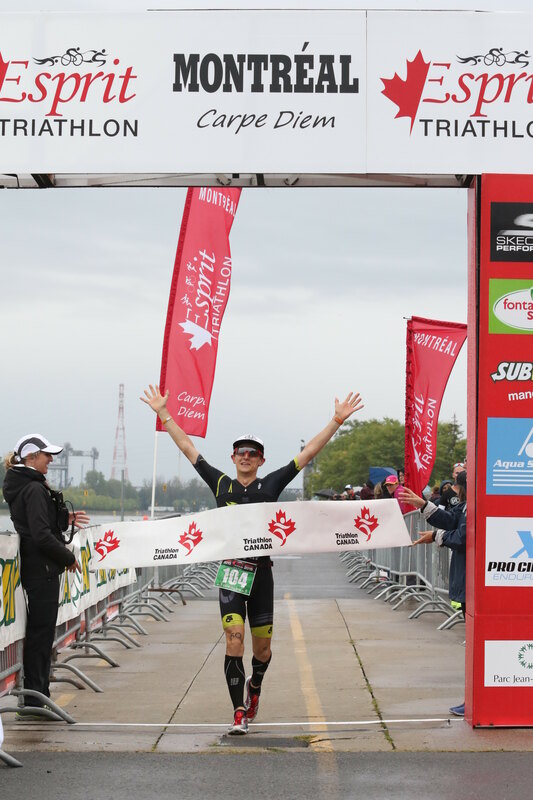 Wrapping up a busy season, I raced 5 times in 32 days (starting in Penticton), adding a 2nd consecutive win at the Esprit duathlon (this time in the draft legal sprint event) and making my Powerman debut in Michigan as part of a star-studded elite field. Outside of racing, I am also a passionate supporter of the sport of duathlon. I think it is an unmatched test of strength and perseverance, and hope to see it one day return to the popularity that it had at its peak (maybe I should grow my hair out and start racing in Speedo’s, a la Kenny Souza). I try to promote the sport via Facebook, Twitter, and through this site. I intend to continue to fight hard for duathletes in Canada, and hopefully see the day where duathlon stands alongside triathlon on any given weekend, rather than in its shadow. With some luck and a lot of hard work, I hope my results history will lead me to gain my International Competition Card and be selected to represent Canada as an elite duathlete at the 2017 World Multisport Championship Festival in Penticton, BC, racing the solo and mixed relay events for my country. From there, I hope to represent the Maple Leaf internationally in the elite race at the 2018 World Multisport Championship Festival in Odense, Denmark. My goals are ambitious, but with the help of the Edmonton Triathlon Academy and my amazing support team nothing is impossible!